Lucy graduated from Seneca College with a degree in Accounting and Finance and soon thereafter began working in the dental field. Lucy joined our office as a receptionist in 1989 and has been progressively promoted to her current position of office manager. She has been happily married to her husband, Renato, since 1988 and they have two wonderful children; Nicole and Daniel. Erica was born in Costa Rica and moved to Toronto in the late 1990's. She obtained her certificate from George Brown College in 2011 as a Level II Dental Assistant and is also Harp Approved. 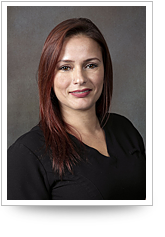 Erica joined the Downsview Plaza Dental Office in 2017 and enjoys being part of the office team. Erica has two lovely children and when not at work enjoys playing sports, seeing movies and spending time with family and friends. Jenn graduated with Honours from the National Academy of Health and Business with a Dental Assisting Diploma. She is a registered dental assistant as well as being HARP certified. 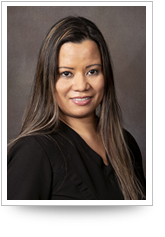 Jennalyn has been working at the Downsview Plaza Dental Office since 2004 as an assistant and as a receptionist. Meghan attended George Brown College in Toronto where she completed the Dental Hygiene program graduating with Honours. 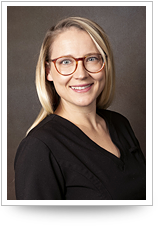 Megan has been working as a Dental Hygienist since 2010 and joined the Downsview Plaza Dental Office in 2017. When she is not working, Megan loves travelling to exciting, new locations and when at home, enjoys cooking creative and innovative recipes. 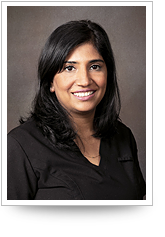 Pooja is a Certified Dental Assistant and a Registered Dental Hygienist. Pooja started working in the office as an Assistant, then went back to school and since 2002 has been working as a Hygienist. When not in the office, she is a clinical instructor at a private dental hygiene college and is also currently working towards obtaining an Adult Teaching Certificate. Pooja is an involved member of her professional organizations. Pooja has been married since 2005 and in her spare time she enjoys bike riding and playing softball. 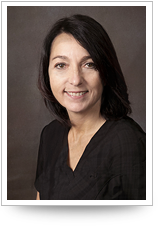 Rosemary has been working as a hygienist at the Downsview Plaza Dental Office since 1992. 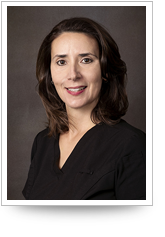 She is a registrant with the College of Dental Hygienists of Ontario and an active member her professional associations. Rosemary graduated from the State University of New York, Broome Community College, with an Associate in Applied Science Degree in Dental Hygiene and received a Sigma Phi Alpha Dental Hygiene Honour Society award. 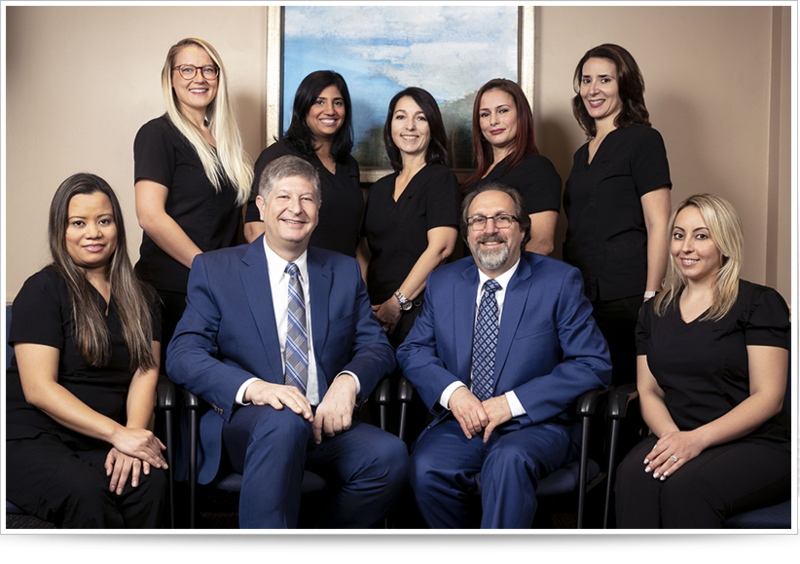 Rosemary is actively dedicated to obtaining the most current knowledge and applications in her profession through ongoing continuing education. 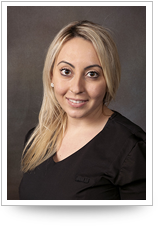 Sarah is a Registered Dental Hygienist and feels privileged to be a part of the Downsview Plaza dental team. Sarah's goal as an R.D.H. is to assist all people to achieve their optimal oral health through education and clinical practice. Sara believes in the importance in having an open dialogue with patients so that they are aware of all the dental options available. Please just ask her anything as she is more than happy to answer any of your dental questions. In her spare time Sarah enjoys being outdoors and travelling with her husband and their families.